Move into iQ Fiveways House and you’ll love the convenience of being so close to university and Wolverhampton city centre. Pop to the Light House after class to see the latest digital art show or rummage for a rare find at a vintage store and still be home in time for tea. But the real treat is just how easy you’ll find it to get away from city life. Explore the 43 acres of the beautiful, historic West Park with its impressively elaborate Victorian conservatory. Or follow the serene, tree-lined canal towpath and see where it leads you. 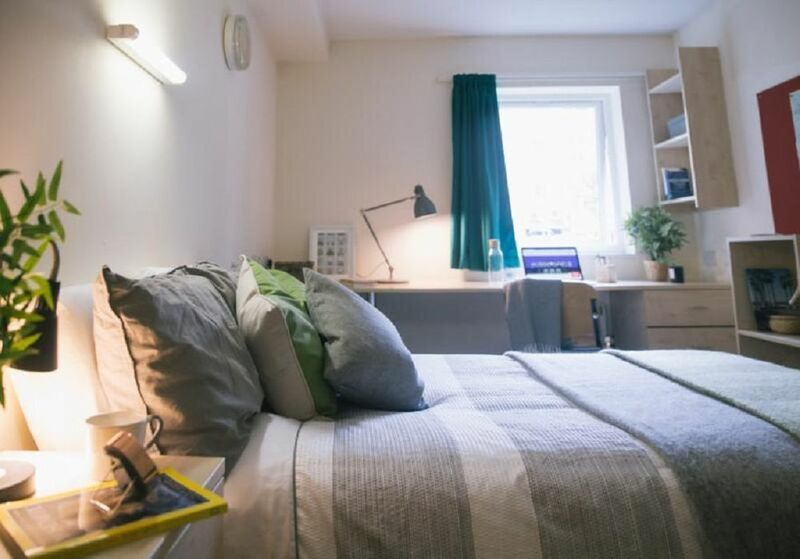 iQ Fiveways House is just five minutes’ walk to Wolverhampton University’s City Campus and a further five to the main campus, which puts you in the city centre. There’s no need to use public transport but there are buses and a metro if you’re feeling lazy. 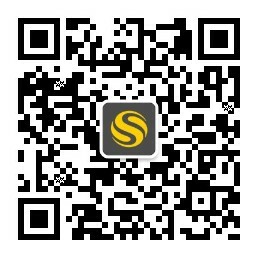 The mainline train station is conveniently only a couple of minutes walk from the university too. Back at home at iQ Fiveways House, you’ve got everything you need to feel comfortable and relaxed. Chill out with friends in the residents’ lounge where you can watch your favourite shows on cable TV together. If it’s a sunny day, head outside and make the most of the pretty courtyard. 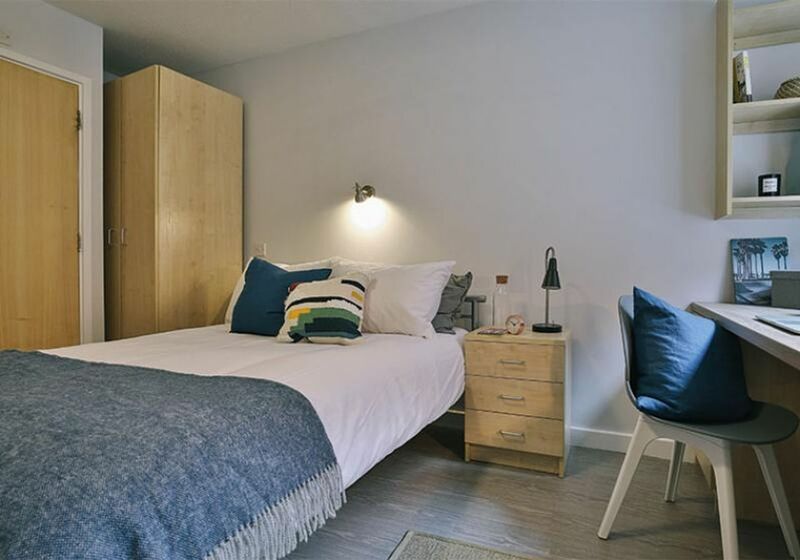 As for your room, if you like your own space, a cosy ensuite bedroom is the perfect option – you’ll have your own comfy bed, desk space and ensuite bathroom but you'll get to meet your friends and flatmates in the fully-fitted kitchen and modern living area. 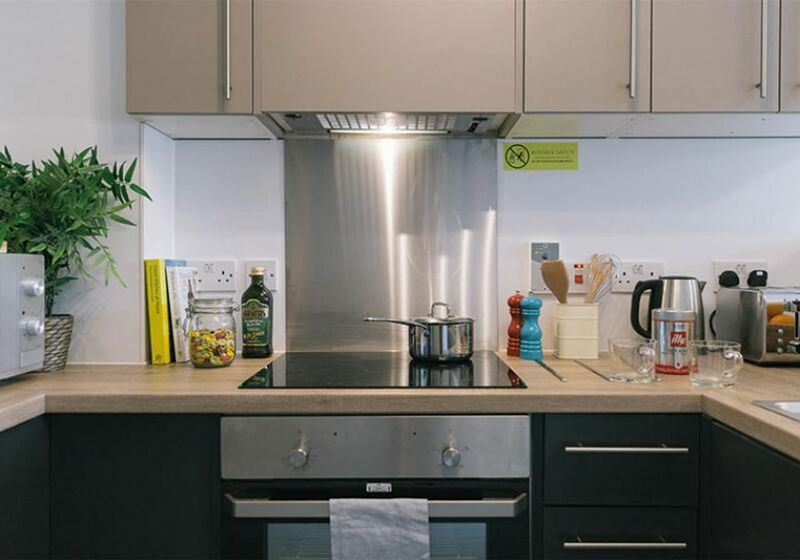 Whatever size apartment you go for, you'll have plenty of opportunity to socialise at the many regular events organised at Victoria Hall or in the cool Residents' Lounge. As for security, this property has everything covered. Whether you’re arriving home after a long day in the library, or you’re coming home late after drinks, there will always be someone on reception – it’s staffed 24 hours a day. Plus, with CCTV and a secure entry system, you’ll have peace of mind at all times in your new home. Wir haben leider keine Unterkunft gefunden, die deinen Wünschen entspricht.Alle Privatzimmer in iQ Fiveways House ansehen.